Today I finished the current draft of my third book. The book is coming together nicely but I’m tired. This is what I will and won’t do this week. 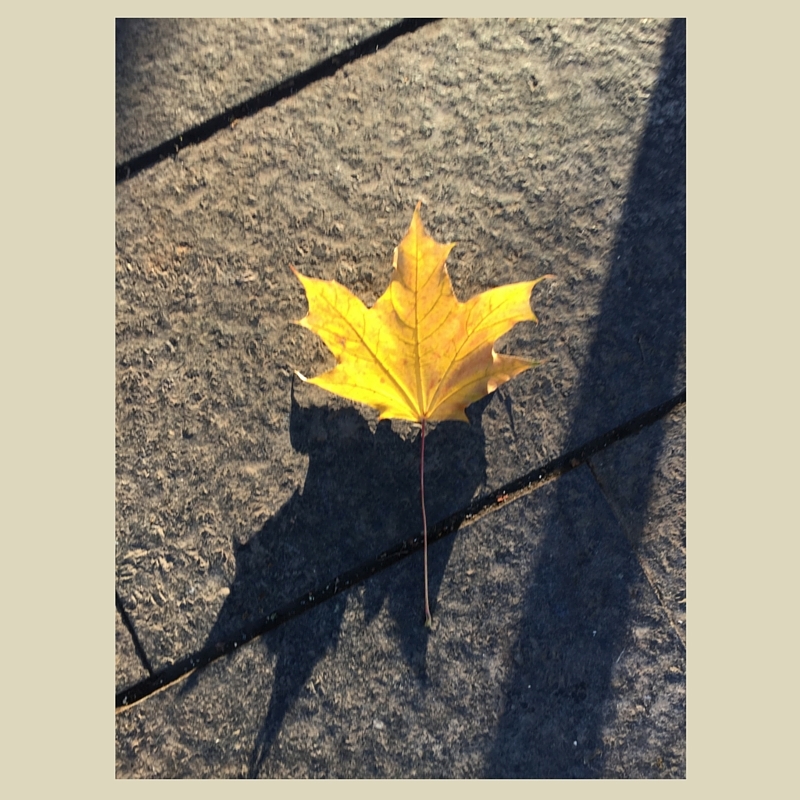 Enjoy the fall leaves…now on the ground and sidewalks. Watch every documentary on Netflix about late 60s and early 70s rock bands. Make the “new and better” carrot cake mix that’s been in my kitchen cupboard for a year. Play a video game (kidding…or maybe not). Feel thankful for what I have. Worry if pages 179 and 403 are consistent. Ask why some of my characters are so nasty. Wonder if the book’s ending is too Hollywood. Try to understand world events.